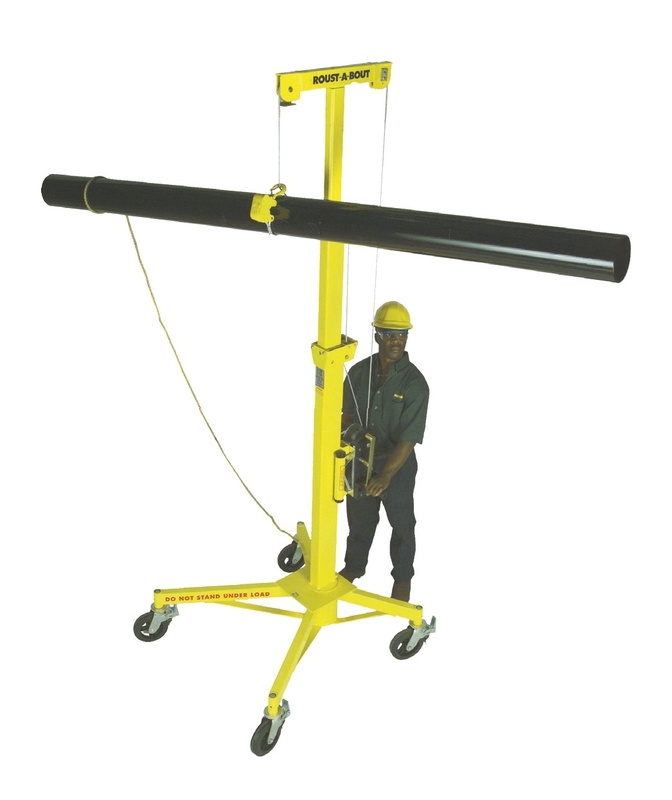 Eliminate Manual Handling with a Genie Hoist for static lifts to a height of 5m. Note : Weight Capacity Varies per model. 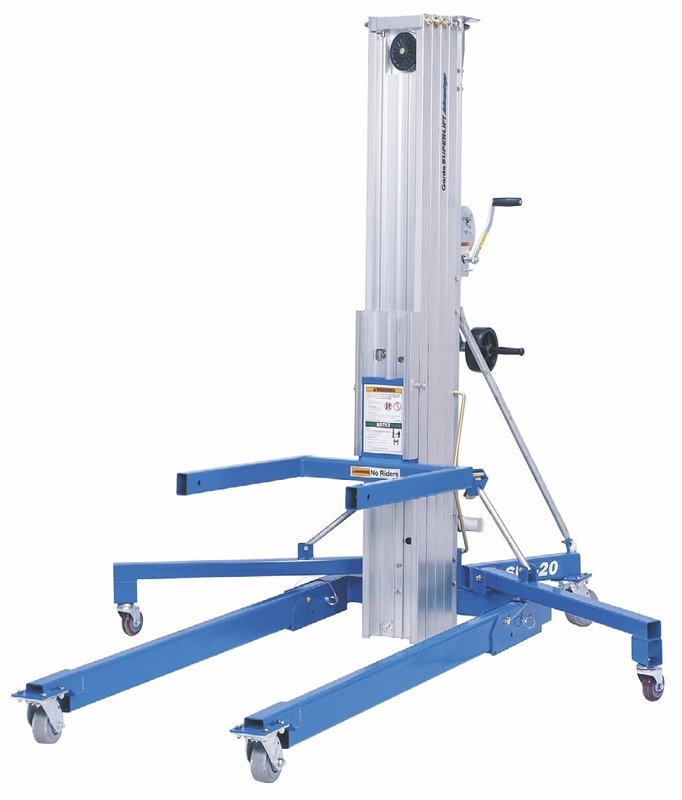 Eliminate Manual Handling with a Roustabout for static lifts to a height of 6m. 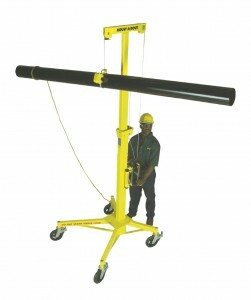 Block and tackles for weights from 0.5kg to 5000kg where a sound overhead lifting beam is available.